Measuring 13.46 x 9.64 x 0.87/0.99 inches and weighing just a little over 5 pounds, the Gateway ID49C13u is absolutely portable for road warriors yet makes few compromises in terms of CPU and graphics power. 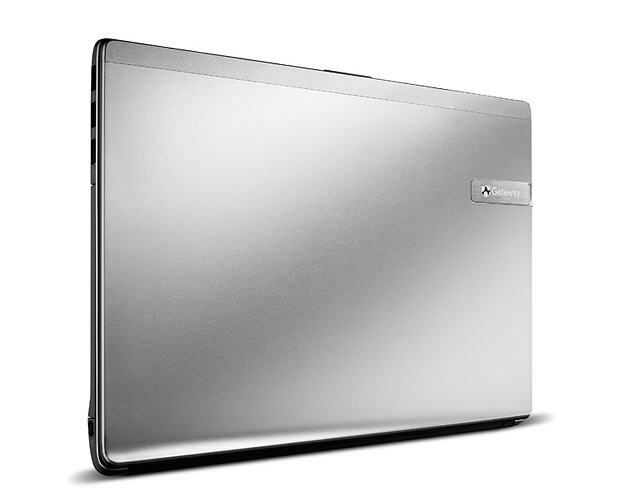 It’s certainly a heavy hitter in the multimedia department with good movie and music playback and streaming performance, an outstanding screen and good built-in audio. With the NVIDIA GT 330M the Gateway can handle most gaming smoothly. The system has ample ports including an HDMI port, and runs quite cool. 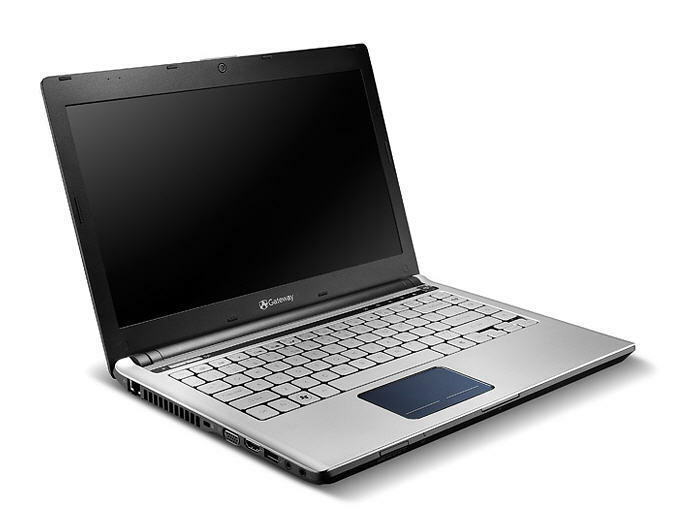 So if you have $850 to spend on a work or school computer that can double as your weekend entertainment system, the Gateway ID49C13u is a good bet that also has a modern look. What you won’t get for the price are Blu-ray Disc and fingerprint scanner. Gateway has built a reputation on affordable machines with solid specifications, but the company’s new ID49C aims a little higher than the mainstream. 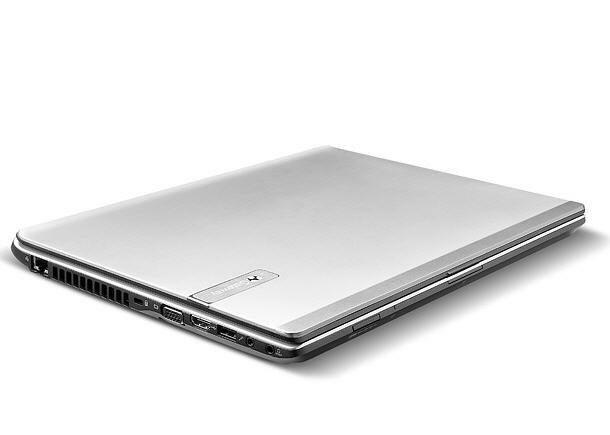 With a lick of aluminum and an eye-catching backlit glass trackpad, there’s more to the ID49 than just its Core i5 processor. Has Gateway done enough to lift the ID49 above its 14-inch competition? Check out the full SlashGear review after the cut. 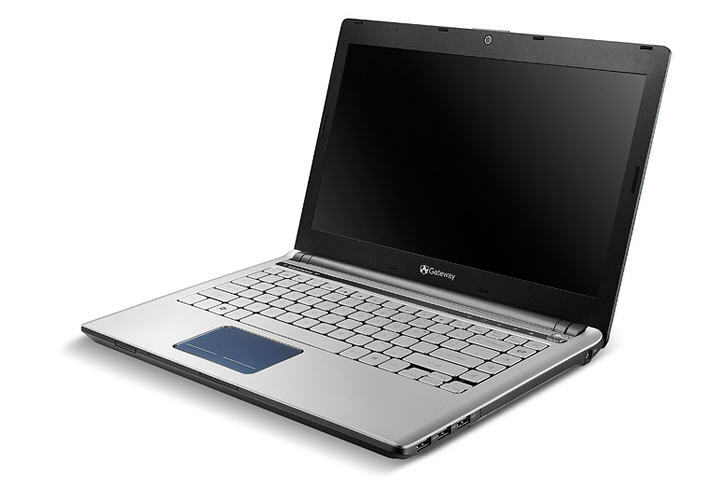 Gateway's ID49C13u laptop offers some very good performance and features at a reasonable price but the keyboard and trackpad design mare what would otherwise be a solid 14-inch laptop. 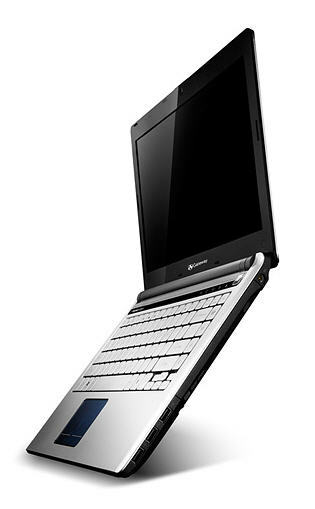 The slim profile will be welcome for those traveling with a laptop frequently as does the NVIDIA Optimus technology to help with the battery life. The backlit trackpad and keyboard are just too annoying and difficult to use. After all is said and done, I am at a bit of an impasse with the Gateway ID49C13u. The sad track pad really ruins this machine for me. I could use the notebook with an external mouse, but for a trackpad to have so many issues is not a good thing considering how much use it will get with most users. I can only hope that the track pad issues I have found on this machine aren't common across the entire line. Sadly, the fact that the Gateway ID49C13u is in perfect physical condition leads me to expect the same issues across the line. 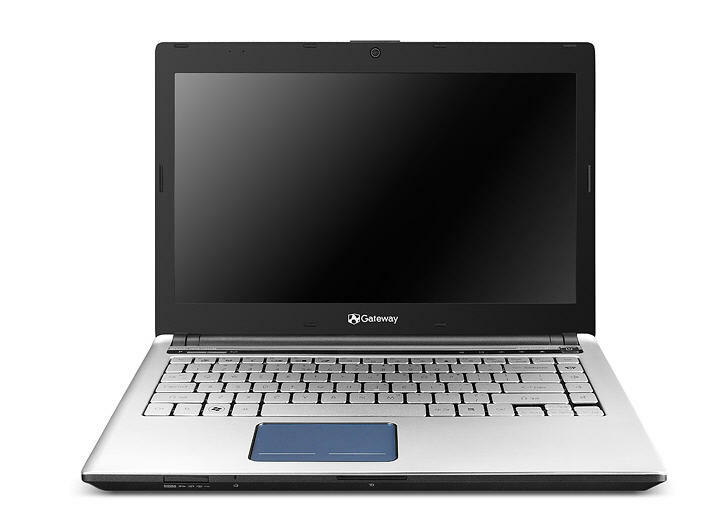 Other than the poor track pad and the flexing keyboard, the Gateway ID49C13u offers impressive performance considering its under $850 price tag. If the track pad worked better this machine would be a no brainier for a budget shopper, but as it is, I would not want to use this notebook without a mouse. 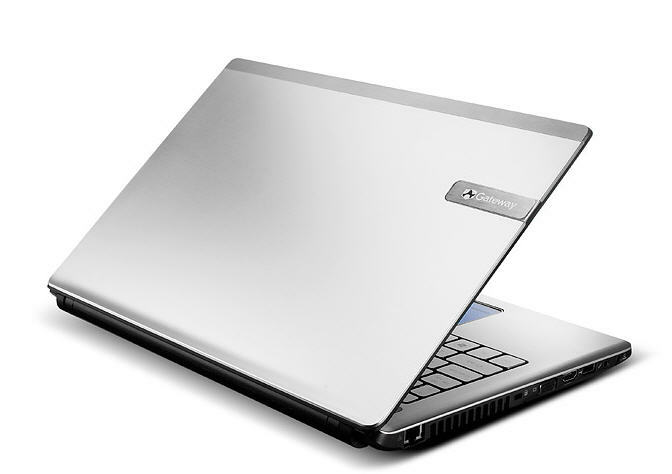 The Gateway ID49C13u seduces with an aluminum design that not many can pull off for $850, let alone put in premium components like a Core i5 processor and Nvidia Geforce GT 330M graphics. 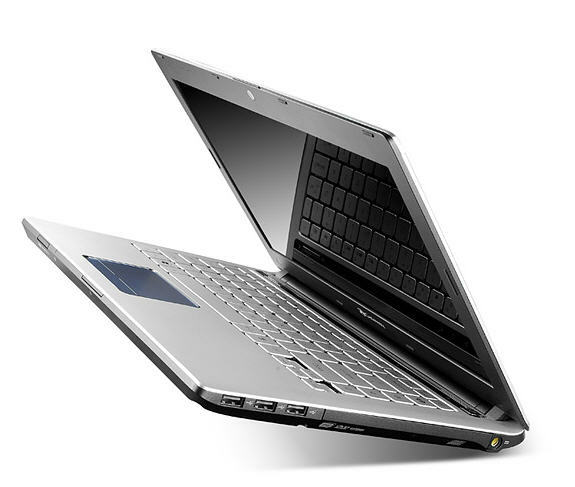 Gateway finally racks up some style points with this mainstream laptop, which also delivers good performance.